After Alicea’s playing days ended, he managed the Boston Red Sox affiliates the Lowell Spinners in 2004 and 2005, and the Greenville Drive in 2006. On November 29, 2006, Alicea was back in the Majors. The Boston Red Sox named Alicea as their next First Base Coach, taking over for Bill Haselman. He served in this position through the 2007 and 2008 seasons, winning a World Series Championship in 2007. Alicea was then hired by the New York Mets, to be their first base coach for the 2009 season. What has been your main goal in life after sports? 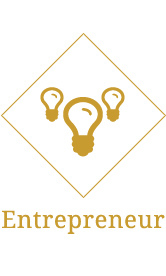 My biggest goal has been making the transition from athlete to an entrepreneur. It is difficult for most athletes to do that, generally because during their careers they had, for the most part, agents or other parties managing their money and making decisions for them without them getting much involvement, consequently most of them get involved in bad business or with people that only want to take their money and they end up bankrupt. My goal has been to learn as much as I can and teach others about life after sports. The immediate accomplishment in sports after retirement was to manage in the minor leagues and then as a first base coach of the Red Sox winning the World Series in 2007. Other accomplishments I feel most proud of is being able to give back to the community and helping kids learn the game of baseball. 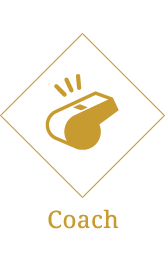 Coaching at the youth level with my son and daughter and seeing their growth, in life and in sports and helping kids achieve their athletic and academic goals. 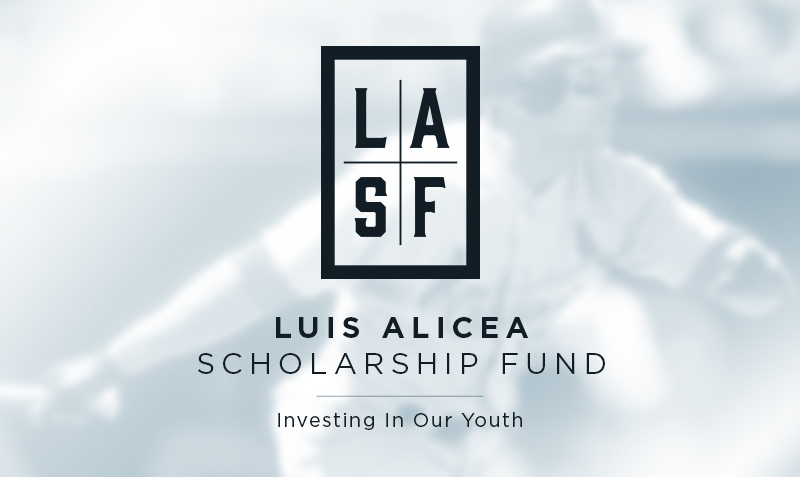 Recently I created a Foundation called Luis Alicea Scholarship Fund. 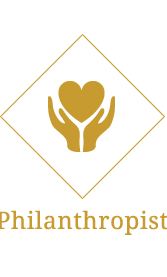 Our purpose is to raise money and help kids in need that want to continue to study and play sports at the colligiagte level to get a degree and become better members of their community. What kind of hobbies or interests drive you? I get great enjoyment of being a Dad and teaching the kids how to fish, playing golf, baseball, camping, horse back riding, etc. I also like to go for a round of golf weekly, I enjoy meeting new people and exchanging different ideas. It’s a great place to improve your business relationships. Horses have been part of my life for many years. I have owned, bred, raised, trained and sold horses. They have been a passion of mine. They are a magnificent animals and it’s a great challenge to trained them and get them to do what you ask of them. 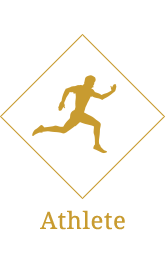 Having the chance to travel to some many different cities around the world, there are two places I would have picked to live after being an active professional athlete. The first would have been San Diego, but I didn’t want to be too far away from my parents. The other area was South Florida. I feel Palm Beach County has everything I needed to raise a family and still be close to my heritage and family. Not to mention, South Florida has great business opportunities. It’s a whole different ball game! Luis’ has continued to challenge himself after his years as an active athlete, successfully embarking on several new businesses and partnerships through out the years. 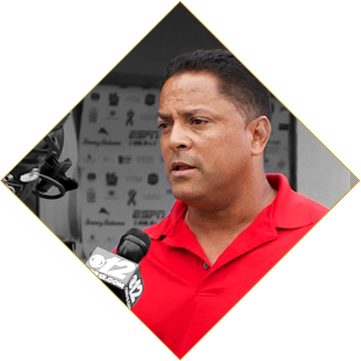 The Luis Alicea Scholarship Fund’s mission is to help future generations of young adults reach their academic and athletic dreams. 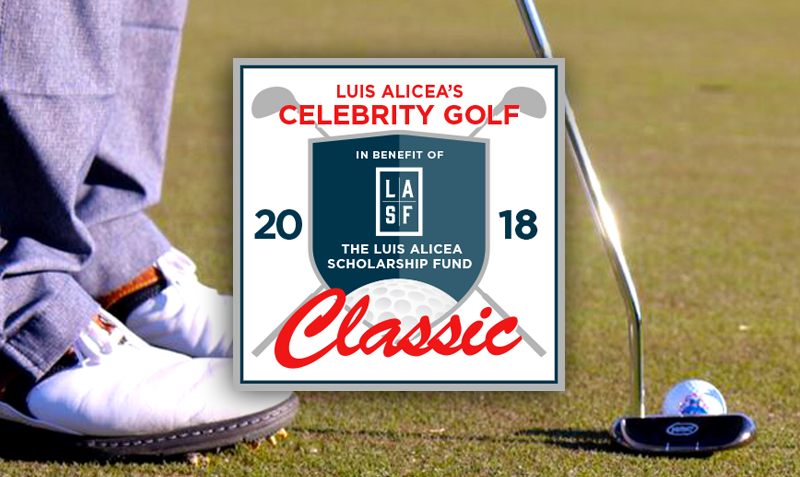 The Luis Alicea Celebrity Golf Classic works by combining sports and education. We can inspire young student athletes to dream big, make a difference, and change their lives in the future. Divine Health’s goal is that “Your Health is Our Mission”. We’ve created the most efficient multivitamin of the 21st Century.  Luis Alicea is a former Major League Baseball, second baseman. Before the Majors, Alicea played college baseball for the Florida State University Seminoles, under head coach Mike Martin. Alicea set a school record with a 27-game hitting streak and lead the team in triples in 1984, winning a spot on Baseball America’s Freshman All-American team. He hit .325 and stole 26 bases as a sophomore and in 1986 earned All-America honors after batting .392 and driving in 73 RBI as a junior. He was named the South II Regional Most Valuable Player that season, and led FSU to the 1986 College World Series National Championship game, earning CWS All-Tournament Team honors. 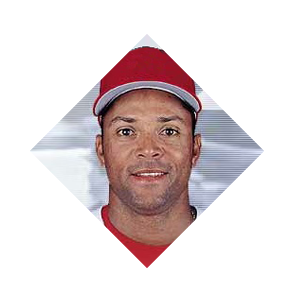 He was the first player selected by the St. Louis Cardinals in the 1986 draft and played 13 seasons in the majors. Alicea played for the Kansas City Royals, Texas Rangers, Anaheim Angels, St. Louis Cardinals and the Boston Red Sox. During his 13 Major League Baseball seasons, Alicea played in 1,341 games. He was a career .260 hitter, with 47 home runs, and 422 runs batted in. He had a lifetime .346 on base percentage, and a .369 slugging percentage. He also ranked in the top 5 in triples three times in his career (1992, 1997, 2000). In 12 career post season games, Alicea batted .267, with a .371 on-base percentage. Please fill out the form below if you'd like to contact Mr. Alicea. 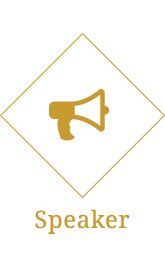 Be sure to leave a short message and specify the topic you would like to discuss.